PARNASSUS PREPARATORY SCHOO. Public education with private school quality. Public education with private school quality. 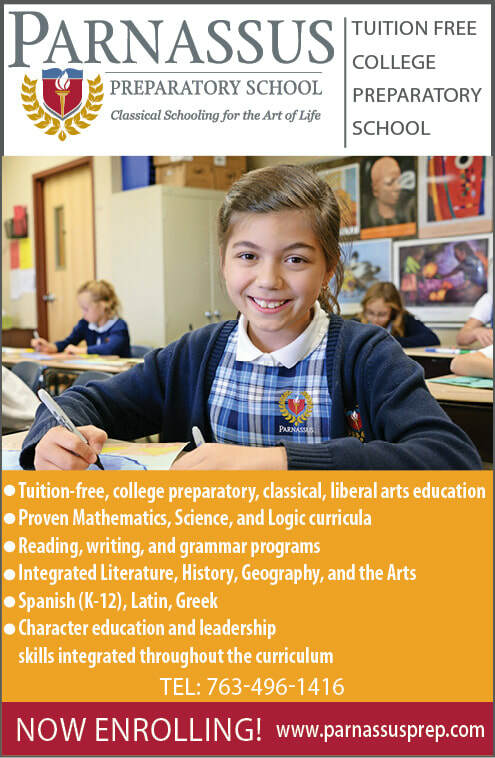 Tuition-free, college preparatory, classical education. Foreign languages. Uniform. We help develop critical thinking, coherent writing, confidence in speaking, leadership, and responsibility.